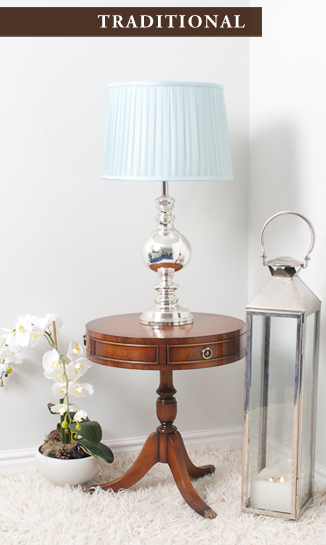 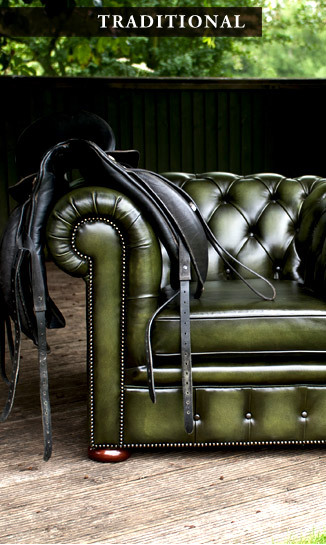 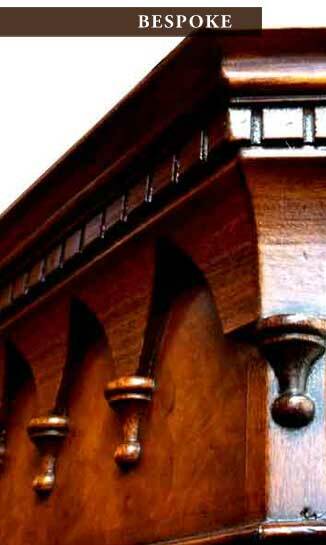 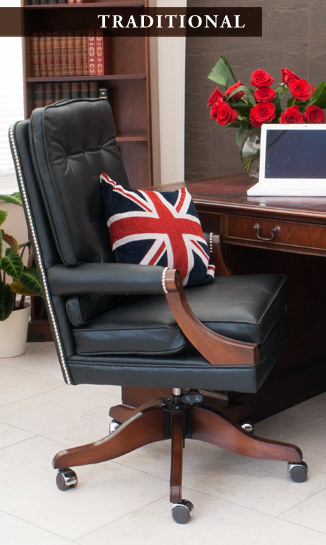 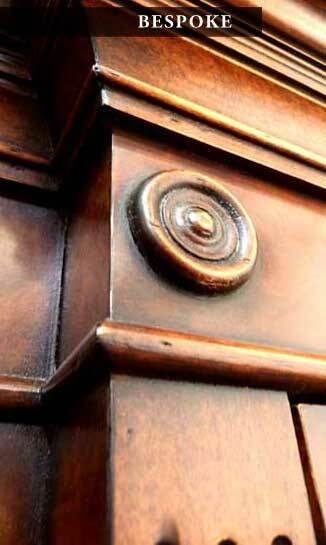 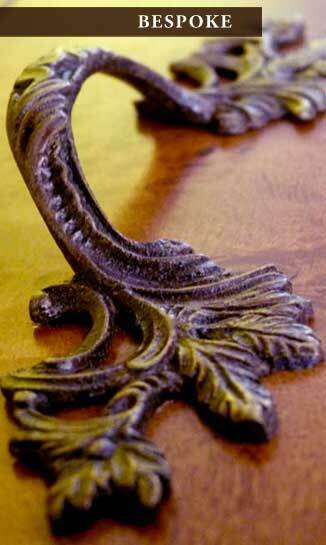 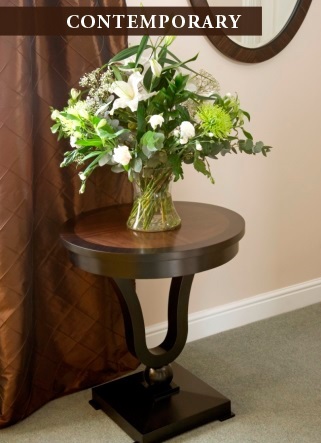 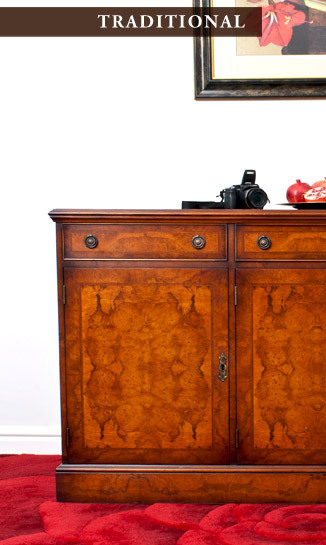 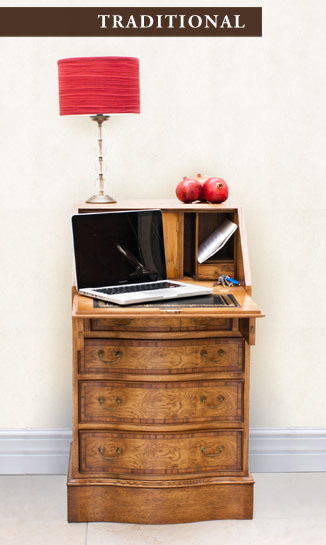 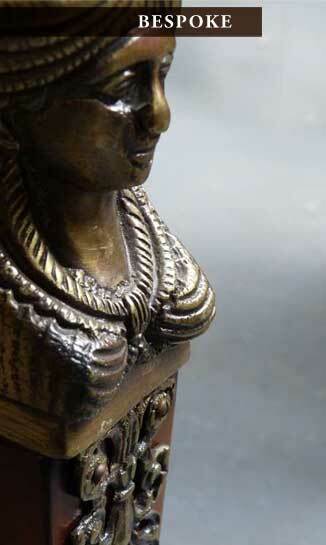 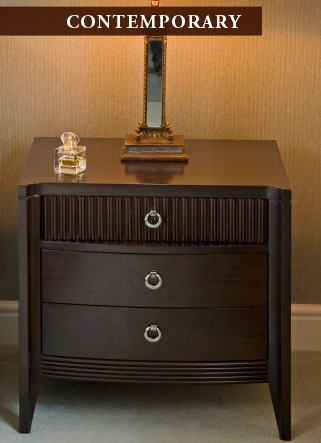 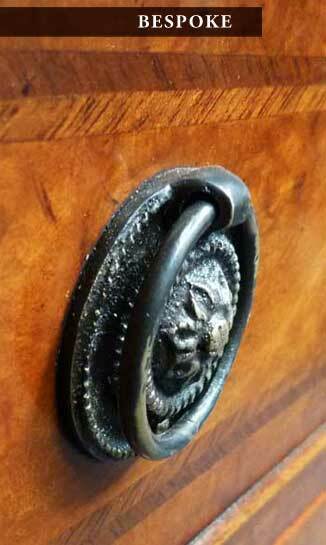 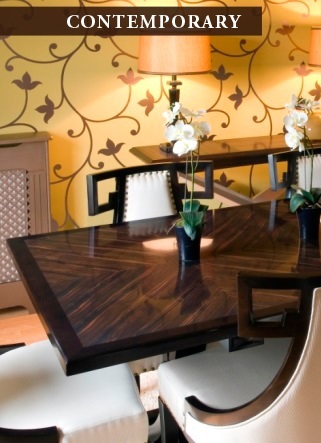 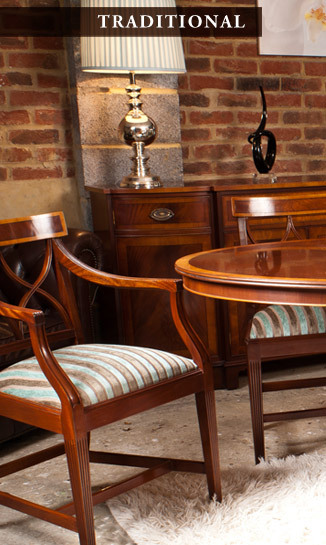 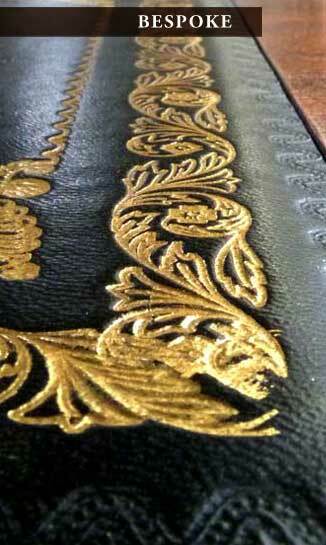 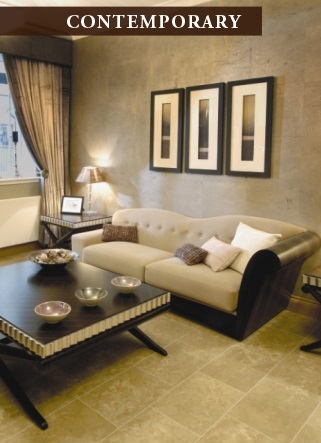 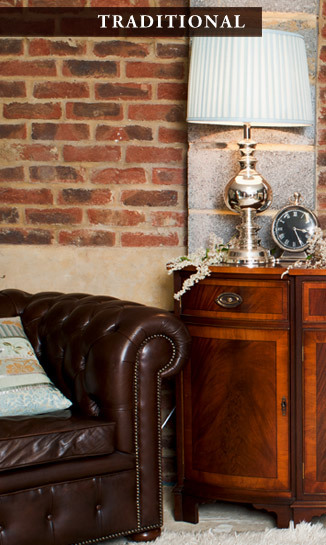 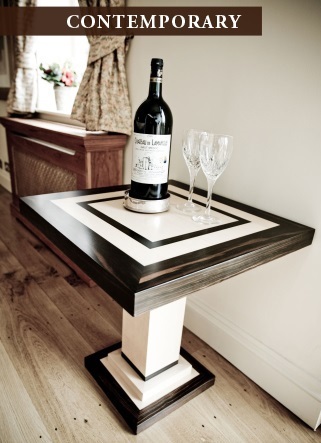 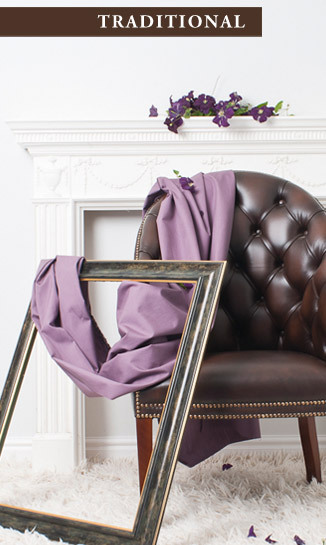 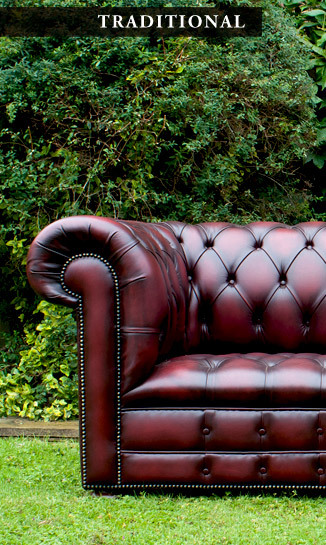 Bevan Funnell is one the UK’s leading providers of classic English furniture. 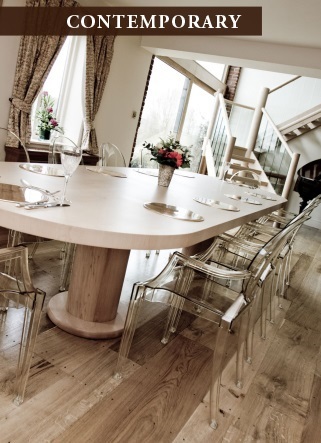 We combine specialist design and modern manufacturing with high quality timber and traditional craftsmanship – to produce stunning, desirable pieces. 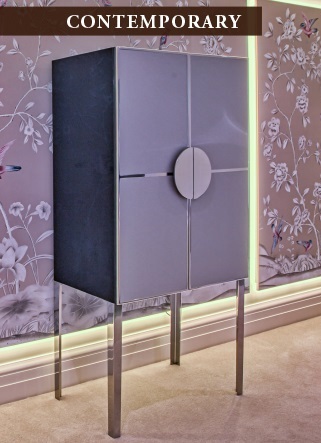 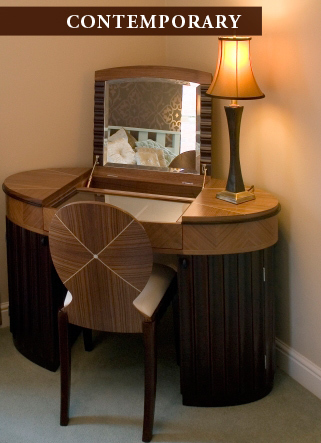 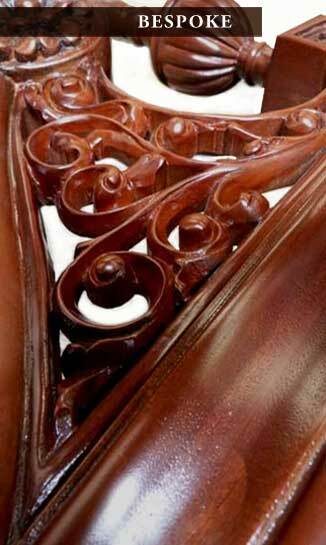 Tailored to your ​bespoke​ requirements, our traditional, contemporary and art deco furniture is enjoyed by thousands of discerning customers worldwide. 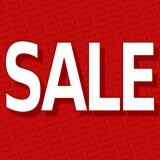 Clearance sale stock – items available for collection only. 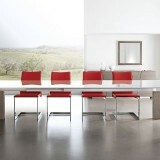 We are collaborating with an Italian Furniture Manufacturer AntonelloItalia who produce a fantastic range of contemporary furniture – see range of images with prices by clicking this link:…….